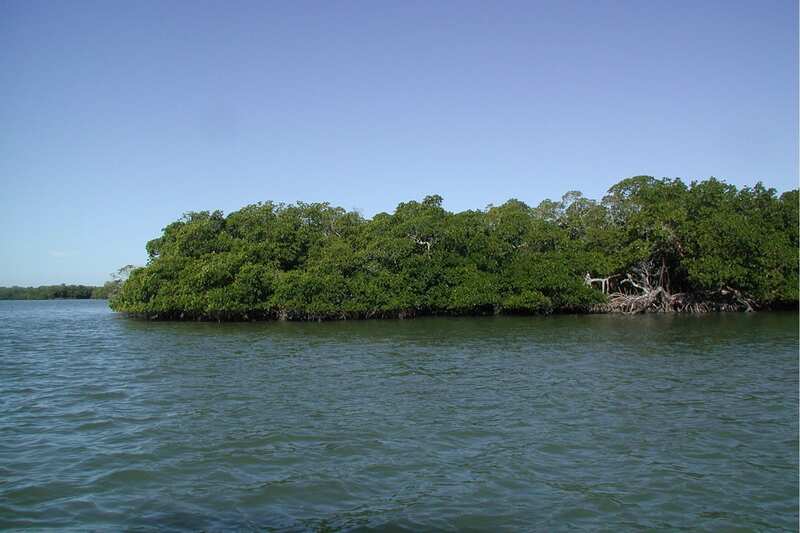 Great news for all the naturalists who live at Naples Reserve! 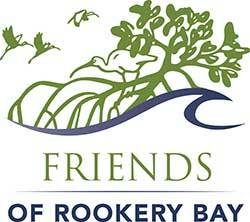 Our community has become a platinum corporate sponsor of the Rookery Bay National Estuarine Research Reserve. 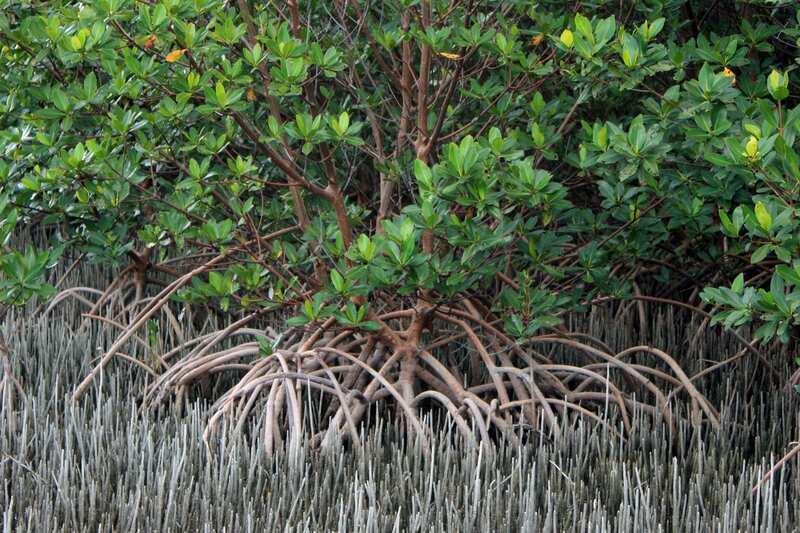 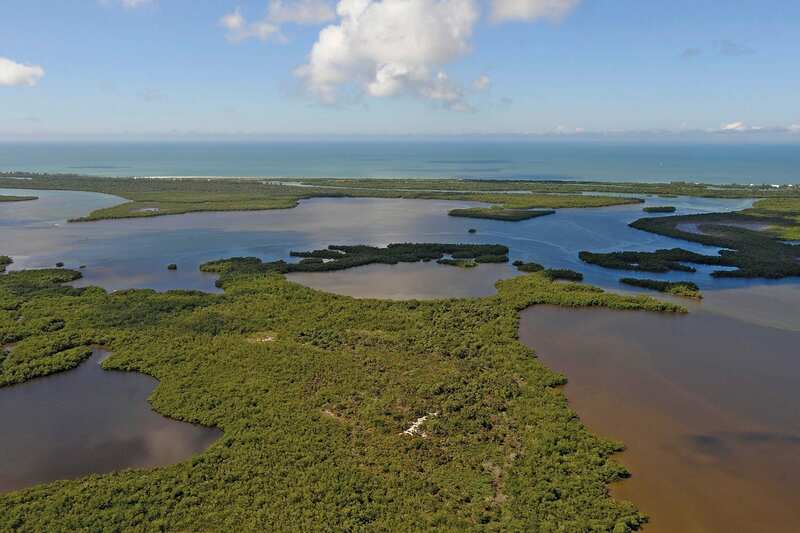 Our commitment to environmental preservation goes beyond our green living standards as we strive to preserve one of the few remaining undisturbed mangrove estuaries in North America. 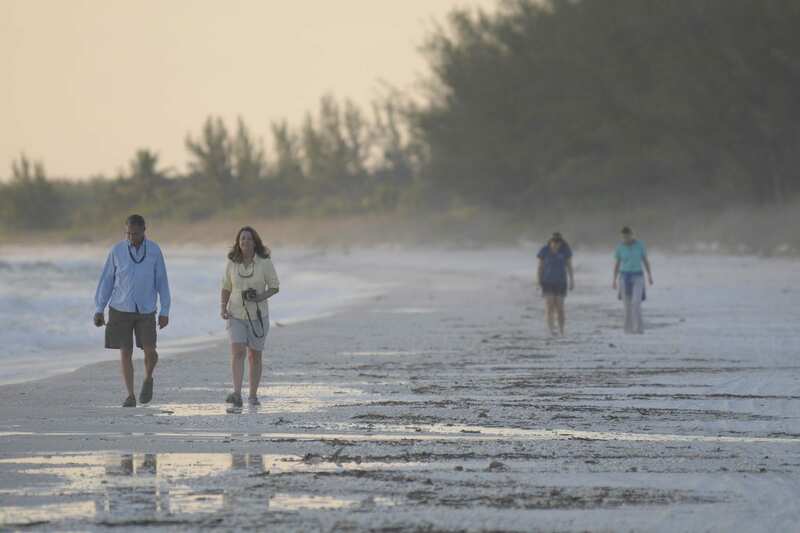 Residents receive an added benefit as Naples Reserve Day has been introduced. 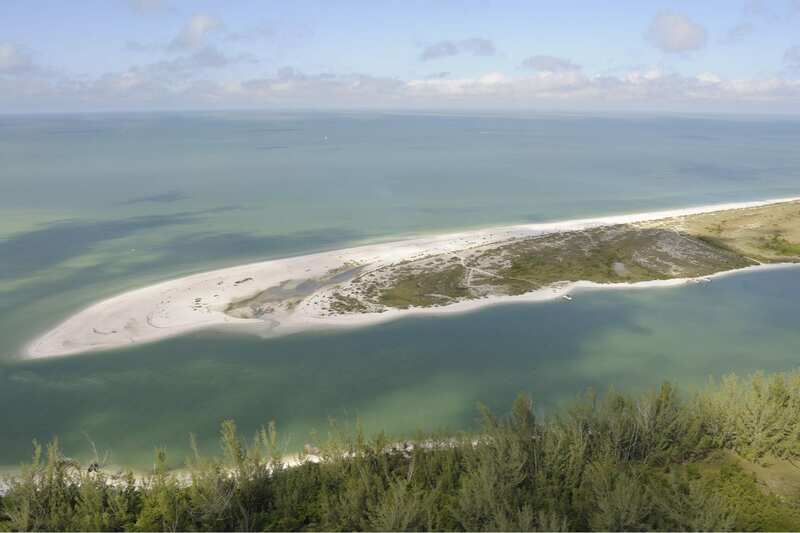 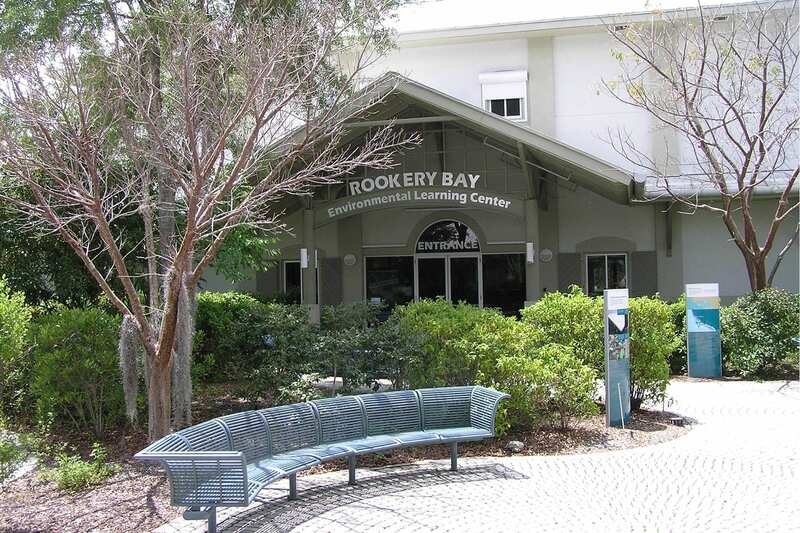 This is a one time a year event where all residents get free admission to the research center and have the chance to discover and explore the 110,000-acre Rookery Bay Research Reserve.